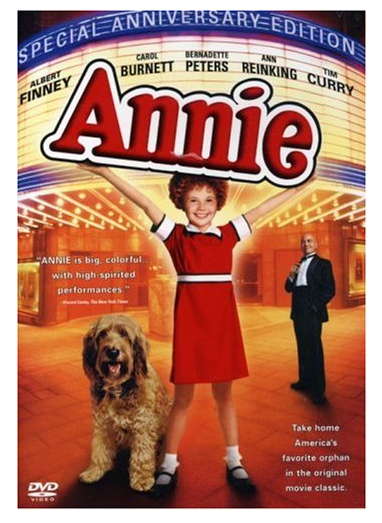 Annie Special Anniversary Edition DVD Only $5 + FREE Prime Shipping (Reg. $10)! You are here: Home / Great Deals / Amazon Deals / Annie Special Anniversary Edition DVD Only $5 + FREE Prime Shipping (Reg. $10)! Annie fans! Here’s an awesome deal for you! You can currently grab a copy of the ‘Annie’ Special Anniversary Edition DVD for only $5 (Reg. $10) right now! Plus, FREE Shipping is available with Amazon Prime or FREE with orders of $35 or more (sign up for a FREE 1 month trial here)!